Join us for Animal Place's 30th birthday party and the grand opening of our Rescue & Adoption Center. Join us October 4th-6th for a one-of-a-kind experience! All weekend, we'll have workshops centered around Sanctuary Activism. 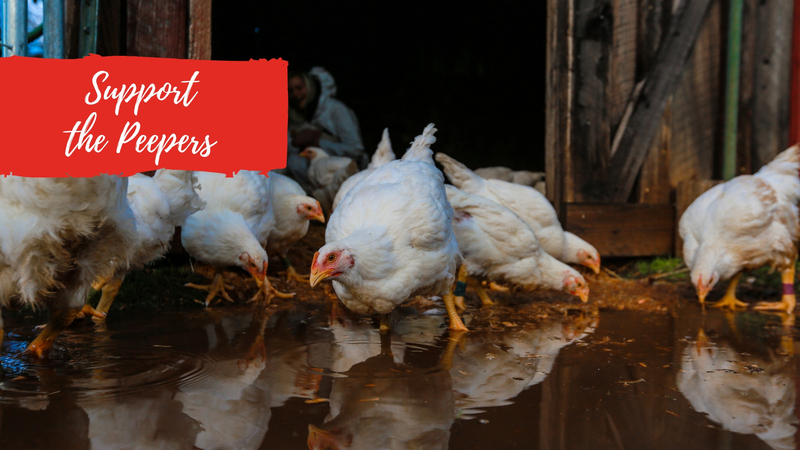 Days without food, seeing their flock-mates killed, and a nearly 17 hour drive…twenty peeping chickens arrived and urgently need your love and support! 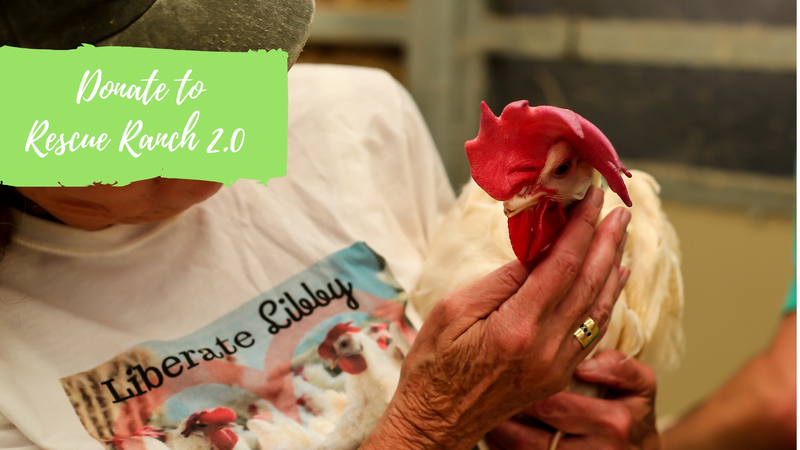 Find out more about our new Rescue Ranch 2.0 property in Petaluma! 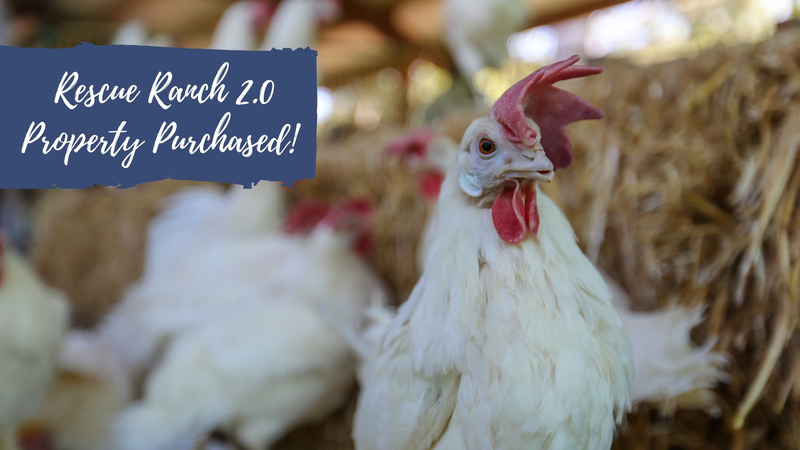 Help us build Rescue Ranch 2.0 - double your love for chickens with a gift today! 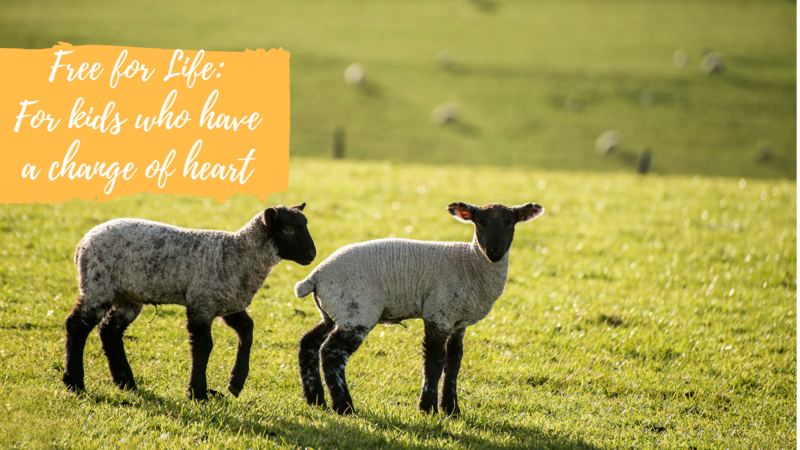 Learn more about our newest campaign, encouraging FFA & 4H children to have a change of heart. Attend our 30th Anniversary Party! 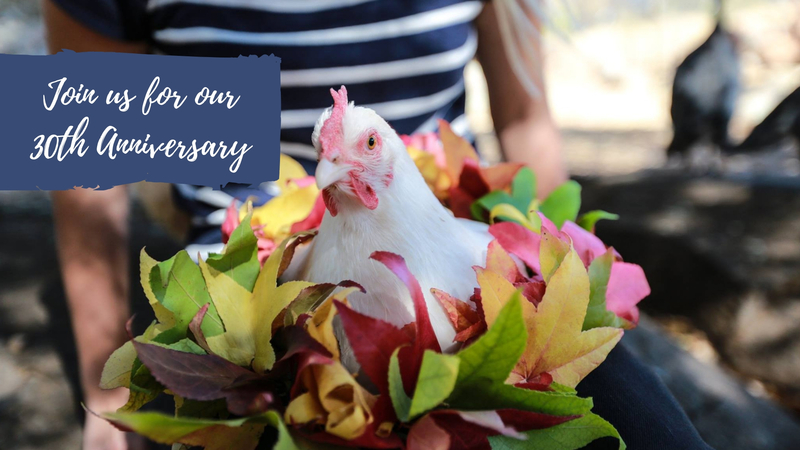 Celebrate 30 years of putting compassion into action, at our 30th Anniversary Party! 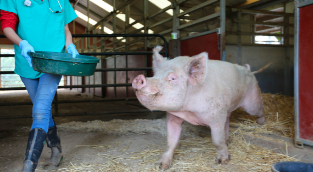 Animal Care Assistant Position Now Available! We're hiring! 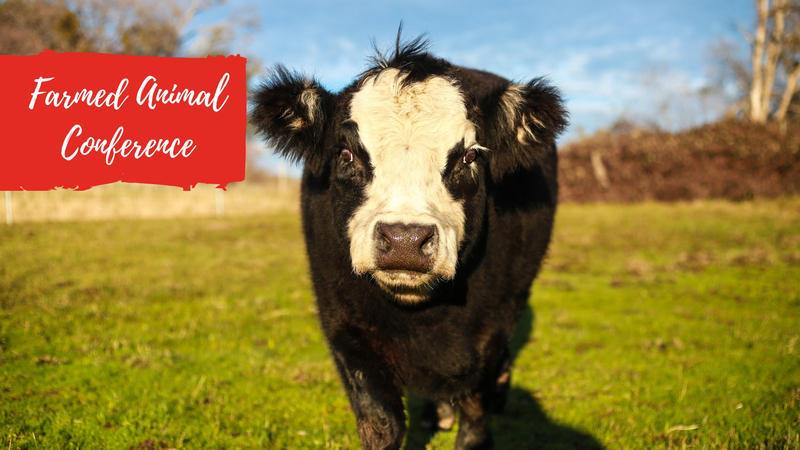 If you're vegan, enjoy working outside, and want to work around animals, join the Animal Place team! Animal Care Assistant Position now available. 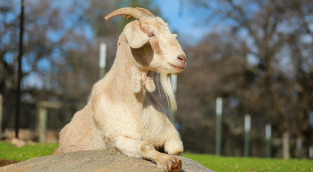 Join us for the Farmed Animal Conference! 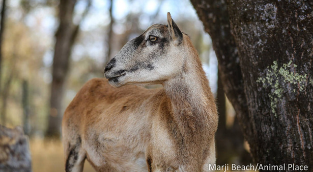 Spend a weekend at Animal Place, for a unique conference experience! We'll have speakers and workshops, focused on Sanctuary Activism. Help support Animal Place's ongoing efforts to rescue and save lives of animals in need.